According to the Small Business Association (SBA), around 600,000 new businesses start up each year. What are their top marketing and advertising priorities? How can digital and media companies help these small businesses be successful? 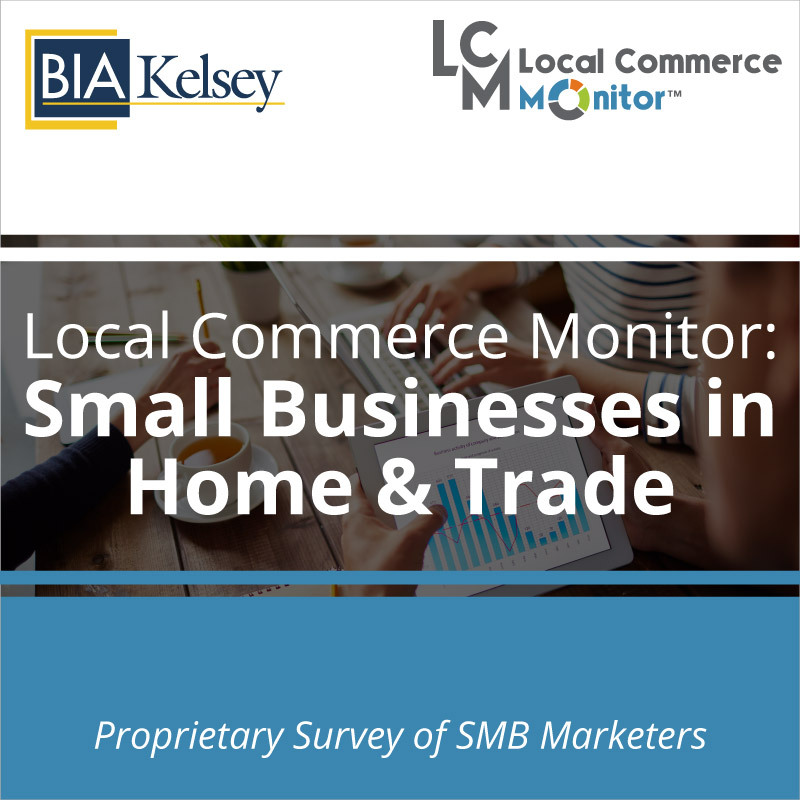 BIA’s report examines the opportunity and current state of small businesses that are beginning to get established, also known as newly formed small businesses. 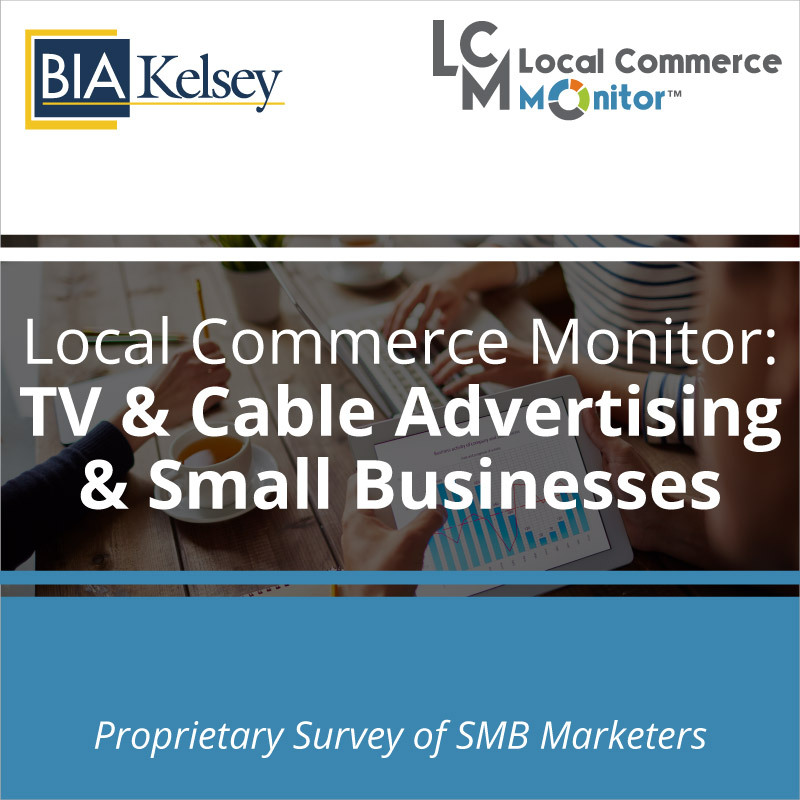 This report identifies the opportunity to sell advertising to this group of small businesses. 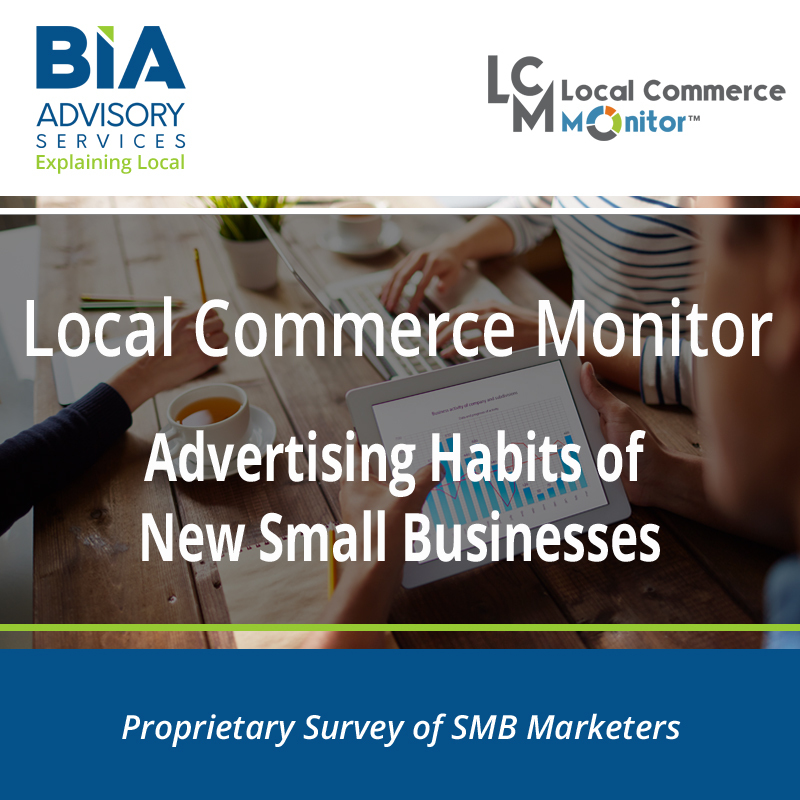 While many newly formed small businesses depend on free channels such as social media, websites and email, they do spend and invest in marketing and advertising on those free channels and traditional media. 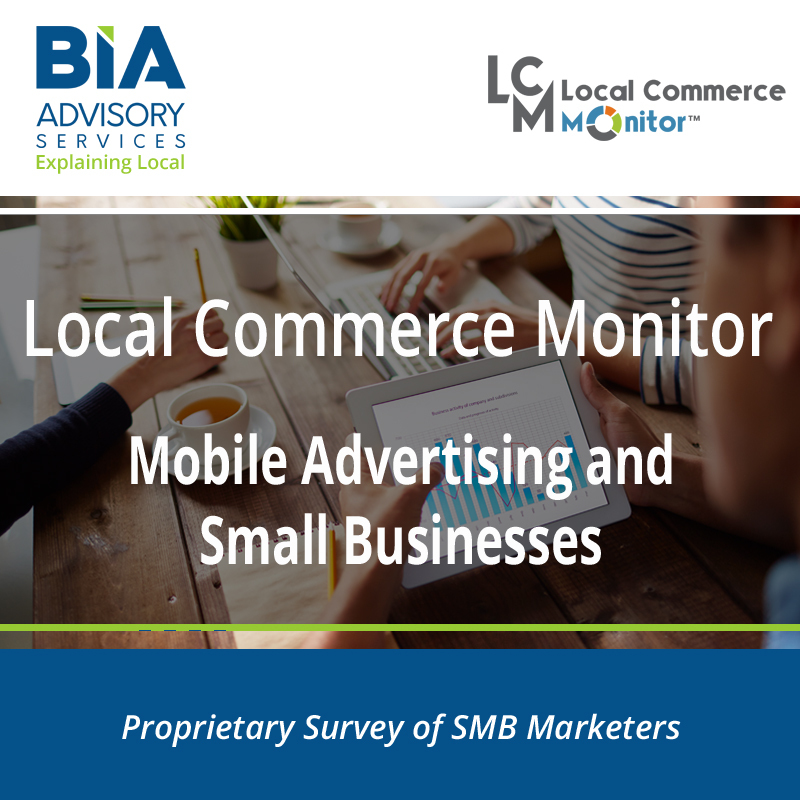 This report is good for any company working with new or very small businesses including email, website and social media companies as it looks at where these small businesses spend the most as well as the top channels for marketing and advertising. Agencies and traditional publishers will benefit from our profile to understand which segments of new businesses are spending on traditional channels. Getting in early in the success of this group is key for long tail growth. 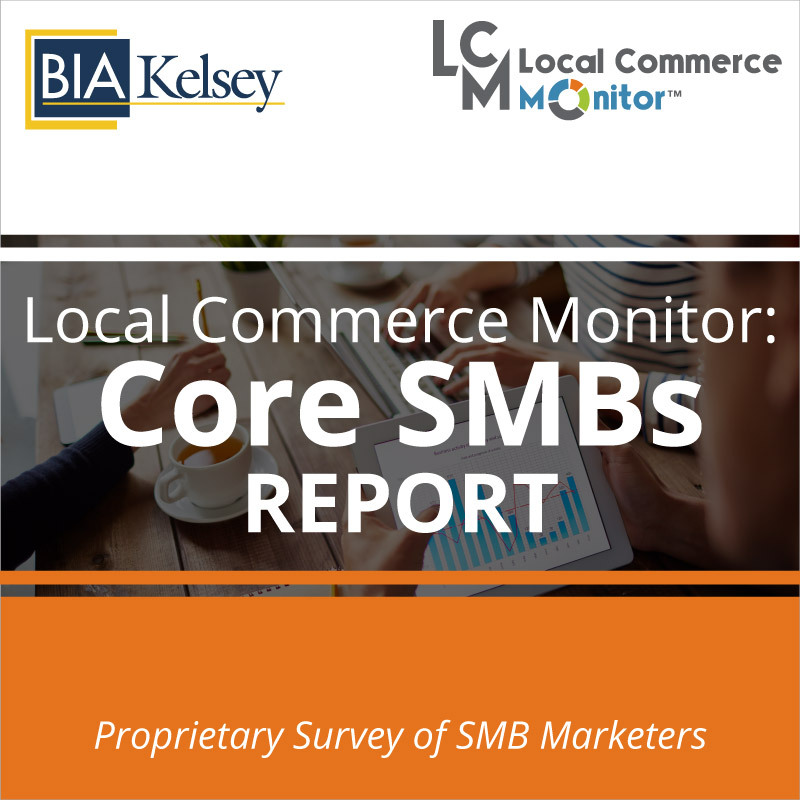 Included in this report is what other business tools they use and spend on as well as comparisons to Advertising Habits of Established Small Businesses.